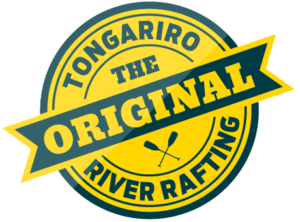 Get the most out of your time in Turangi! 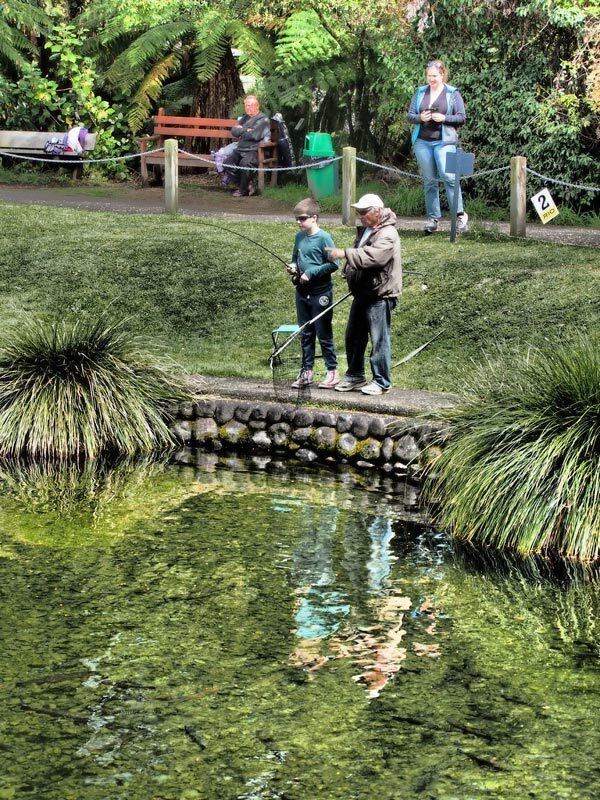 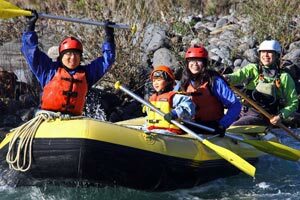 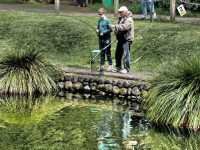 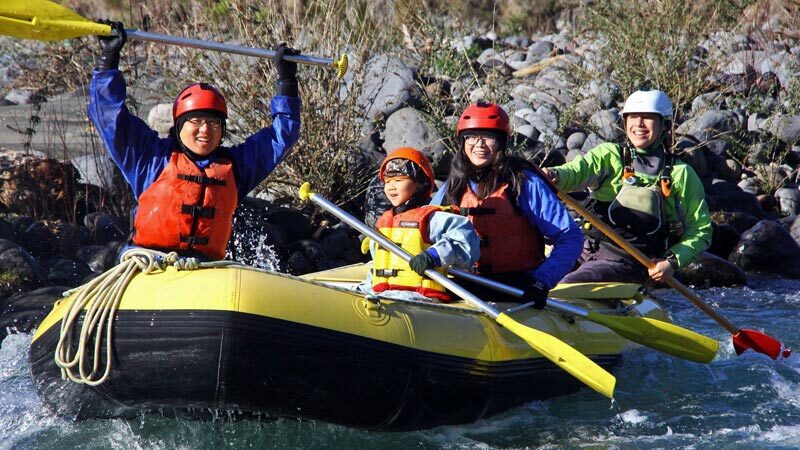 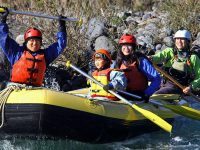 Raft the Tongariro River with the family and then let your kids have a go at fishing for trout at the National Trout Centre. 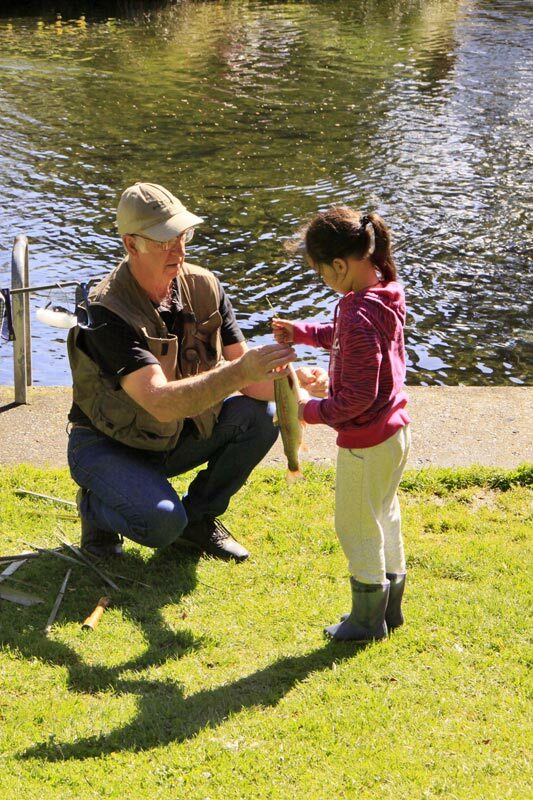 Fishing available for children from 6 to 16 years. 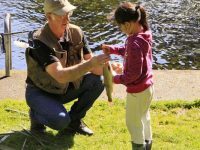 After the rafting head down to The Trout Centre and enjoy a guided tour of the hatcheries, then go to the kids fish out pool and watch your children learn the art of fly fishing under the watchful eye of an instructor.